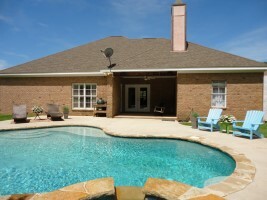 We are expecting Beautiful weather for the Gulf Coast Experts Open Houses in Fairhope this weekend. Get ready take a Sunday drive into Fairhope and check out two great homes on the market. Both are located so close to downtown conveniences and yet in nice quiet neighborhoods. So close you will not want to miss those Art Walks on Fridays evenings in downtown Fairhope to check out all the latest Fairhope has to show off. Located off Mosley Road that runs between County Road 13 and Highway 181, you will find an nice neighborhood you will want to call home. This Gulf Coast Experts listing is over 3000 square feet of living space with 5 bedrooms and 3 baths. 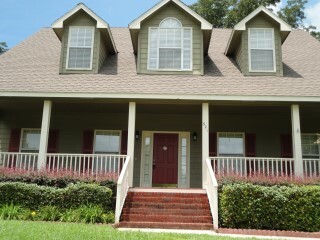 When you round the corner into Pecan Ridge Estates you will be sure to notice this gorgeous 2 story southern charmer. With 3 bedrooms downstairs, two upstairs, a large living room, and roomy laundry room it is a sponge for a large family. With all new stainless appliances, carpet, vinyl, sheetrock, insulation, duct work & HVAC this 2006 house is nearly new! 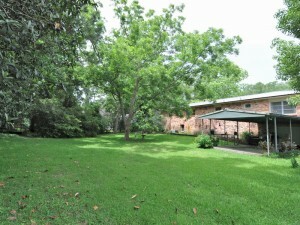 Entire yard is beautifully landscaped with a privacy fenced back yard, you are going to want to step inside this house. Just south near Downtown in the Fruit-n-Nut District is Gulf Coast Experts lising at 397 Boone Ln. Original hardwood floors and an open floor plan make this home built in 1964 unique. This brick home has a metal roof making it low maintenance. A storage building is outside and storage is located under the house. The owners have created a private oasis of landscaping in this backyard. 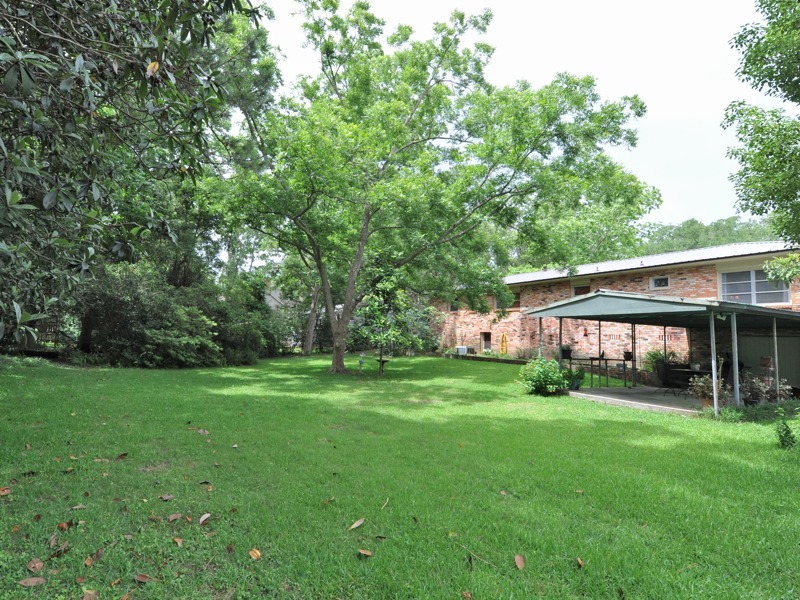 Beautiful greenery surrounds a large backyard. Perfect for catching up on your favorite book. This home for sale is so close to the bay, you will want to plant your roots here for years to come!